Under the stewardship of the Petersham Trust a programme of renewal and improvements was undertaken. 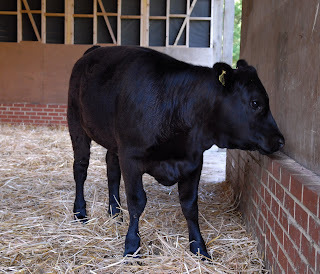 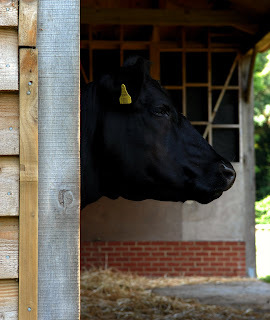 The old corrugated steel barn was demolished and a splendid new all wooden building took its place, providing much needed shelter for the cows. Swallows can often be seen just up river swooping and turning low over the water as they collect flies for their young. 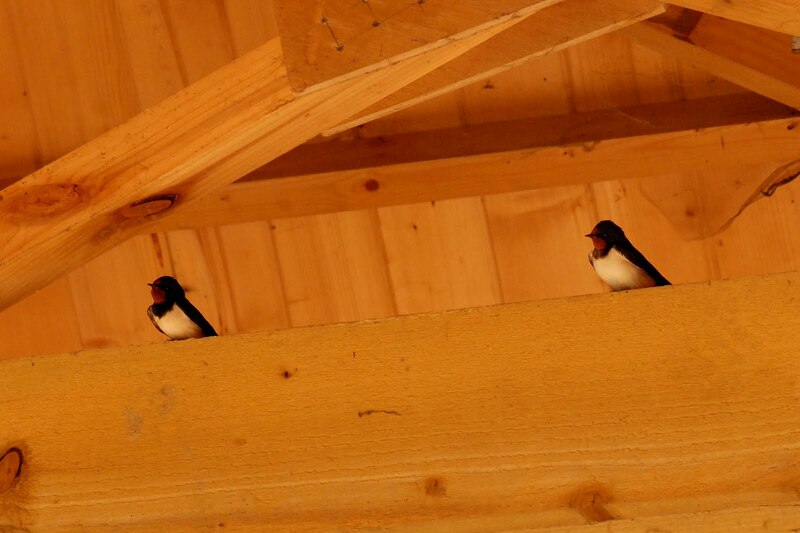 In May, the first pair of swallows took residence in the eaves of the cow shed. They have also adopted the meadow as their hunting ground and can be seen collecting in the shadows cast by the nearby trees.